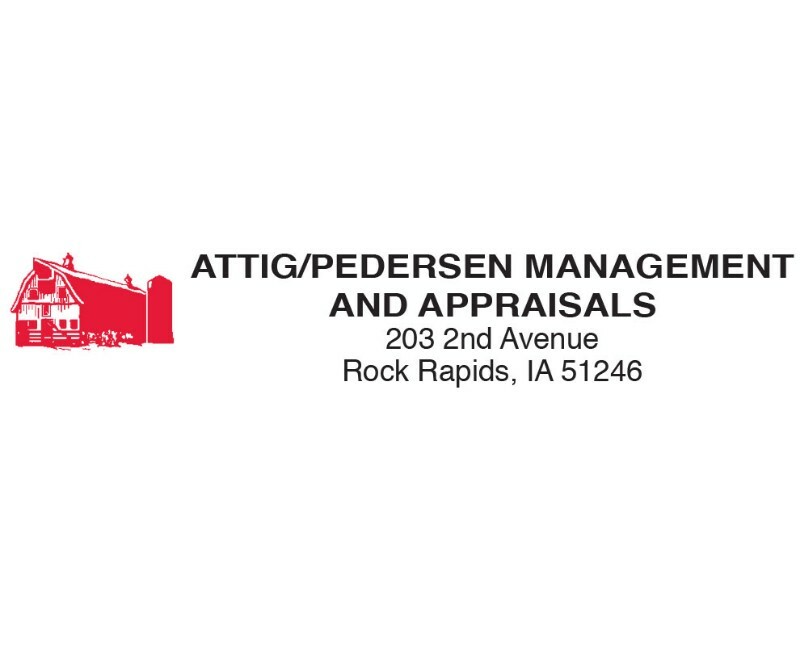 At Attig/Pedersen Management & Appraisals we know the local real estate market. Since 2000 our professional and friendly agents have been helping people like you with all of their needs, from buying or renting new homes to selling properties. Our sensitivity to the marketplace comes from a single yet powerful perspective: Rock Rapids is more than just a market, it’s our home.